Hendersons Carpets and Flooring were established in Guisborough in 2003 and moved to Stokesley with a showroom facility, so customers could come and see the wide range of products that we have to offer. Unfortunately, trying to man the store and perform measure ups etc was just too much and we felt that we lost the personal touch. 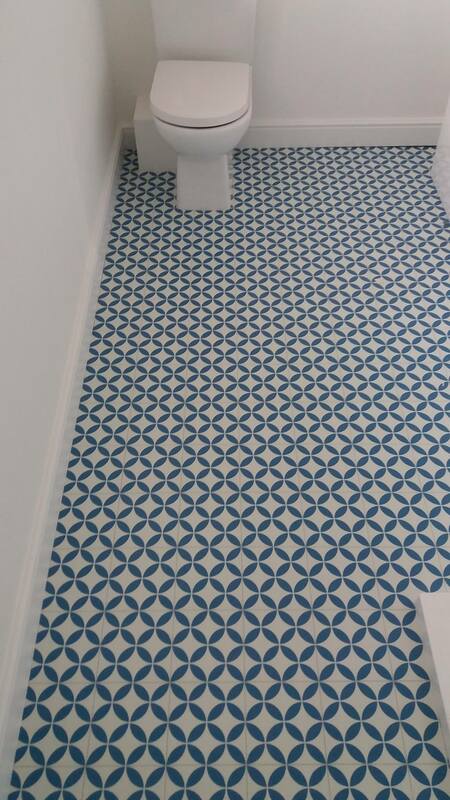 We can fit many Carpets and Flooring such as Household Carpets, Commercial Carpets, Wood Flooring, Designer Floor Tiles, Carpet Tiles, Vinyl Flooring, Laminate Flooring and even Personalised Rugs, we perform our services for customers in Middlesbrough and the surrounding areas of Cleveland. 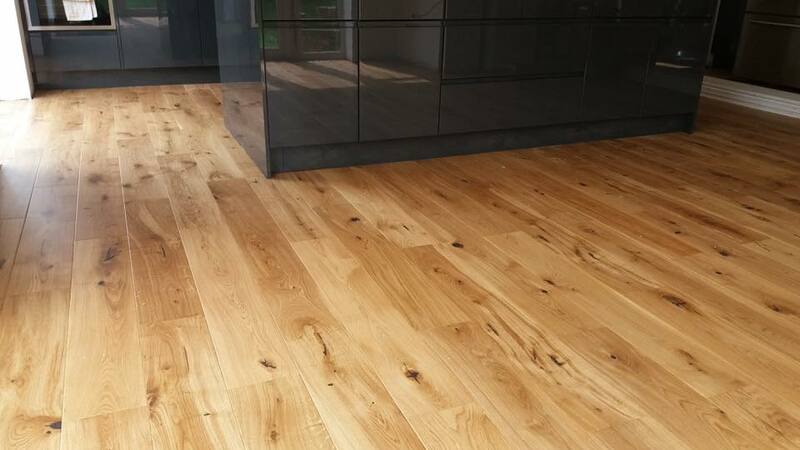 Are you looking for a professional Flooring Fitter and Carpet Fitter who provides their services with honesty, integrity and a warm, friendly smile? Then look no further than Hendersons Carpets and Flooring in Middlesbrough. As mentioned above, we missed the personal touch of being a Mobile Carpet Fitter. This is, what we believe, puts us miles above the number of faceless corporations. We deliver a truly unique, bespoke service for all of our Cleveland based customers and love nothing more than seeing a customer’s smile when they witness just what we are able to do for them. 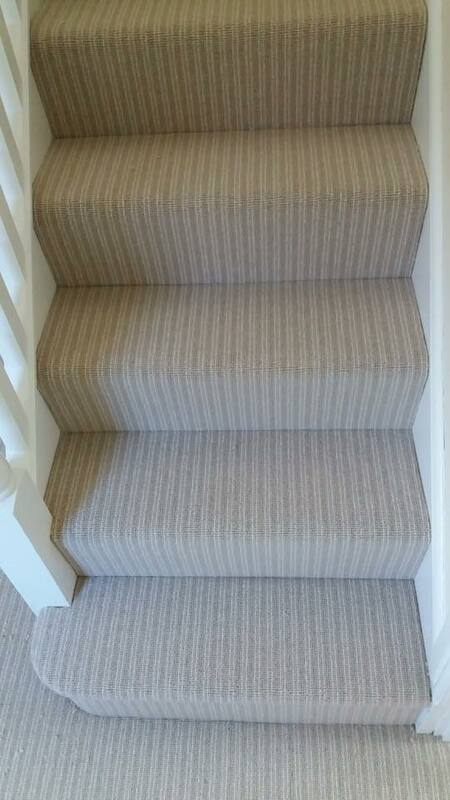 We are a Carpet Fitter and Mobile Carpet Fitter capable of fitting Carpets such as Household Carpets and Commercial Carpets in any property. 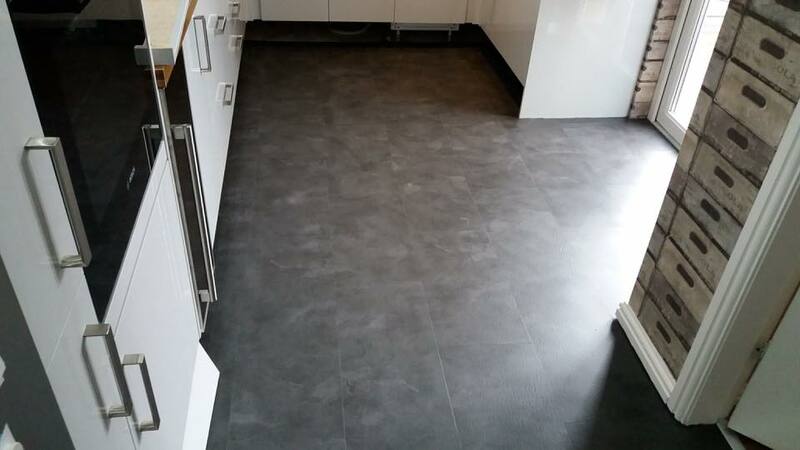 We can also fit Designer Floor Tiles, Personalised Rugs and, as a skilled Flooring Fitter, Laminate Flooring and Wood Flooring for our customers in Middlesbrough. We strive for greatness and we try our very best to give all of our jobs the care and attention that is needed to complete every job to the highest standard. 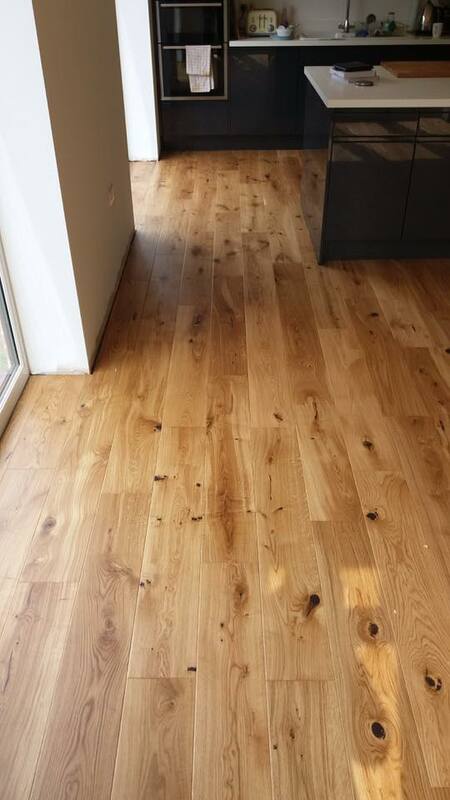 We’re a Mobile Carpet Fitter and Flooring Fitter providing our services such as fitting Laminate Flooring and Household Carpets for our Cleveland based customers. Although as Hendersons Carpets and Flooring we were established in 2003, we are blessed to have over 30 years worth of experience in the flooring industry. This allows us to ensure complete professionality with every single job we undertake. No job is too big or too small for us at Hendersons Carpets and Flooring, we undertake jobs of all sizes and guarantee the individuality of every job. Are you based in Middlesbrough or the surrounding areas of Cleveland and looking for a fantastic and professional Flooring Fitter and Carpet Fitter? If so, Hendersons Carpets and Flooring are the company for you. We strive to give every job that personal touch that isn’t provided by the faceless corporations. We don’t believe in skimping out on our customers and providing a product that doesn’t necessarily meet the client’s requirements just to receive payment. 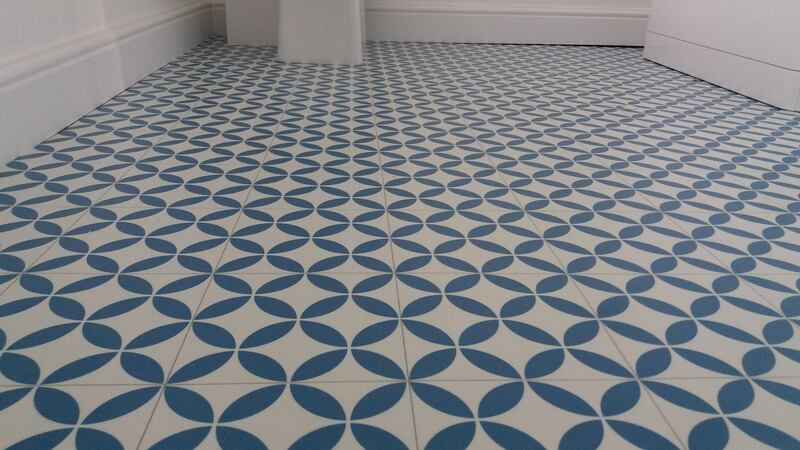 Our services such as Household Carpets, Commercial Carpets, Wood Flooring, Laminate Flooring, Vinyl Flooring, Personalised Rugs, Designer Floor Tiles or Carpet Tiles are of the highest standard and quality. Feel free to visit our website to see a full overview of the services that we can provide our Middlesbrough based customers. Alternatively, feel free to give us a call on the numbers provided above and get in touch with us directly. One of our Cleveland based team will be more than happy to take your call and deal with any questions or enquiries that you may have. We look forward to hearing from you. Call a friend, call Hendersons. Before I used Carl at Henderson’s Carpets I have had flooring supplied by a number of the well known High Street firms. They were OK, but Carl’s personal service and very keen pricing made quite a difference to me… He came to my house with lots of samples, discussed his professional service in a friendly and courteous manner, and completed the job within the time scale that we discussed… As he fitted the carpet as well as supplied it, I only had to deal with one person, and I’m absolutely delighted with the job he’s done for me. I’d have no hesitation in recommending Henderson’s Carpets & Flooring to anyone… Carl is First Class! When I rang Carl at Henderson’s Carpets & Flooring, he was very helpful and was happy to bring carpet samples to my house as I have difficulties in getting out. Having accepted Carl’s quote, I asked him if he was able to lift my old carpets as I am unable to do so. He was happy to do this for me and I am very pleased with my new carpet. 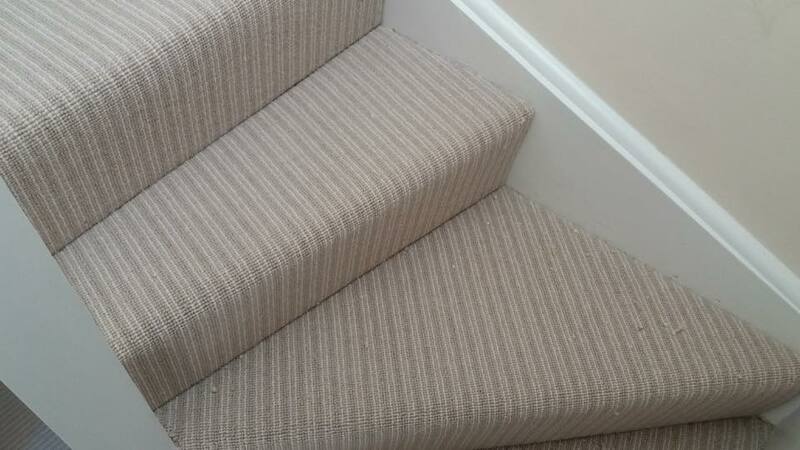 Carl has worked for us on a number of occasions providing carpets for office areas, stairs and lobby matting. 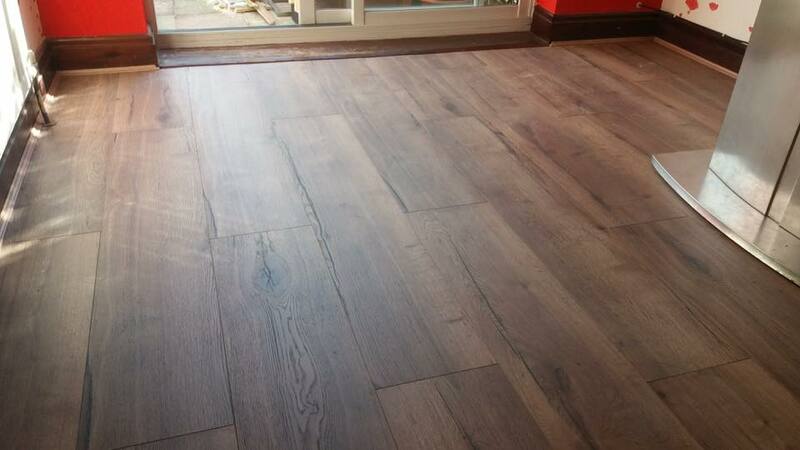 Henderson’s Carpets & Flooring provides an efficient, cost effective and friendly service. Carl worked around our schedule and was very flexible in his working times.